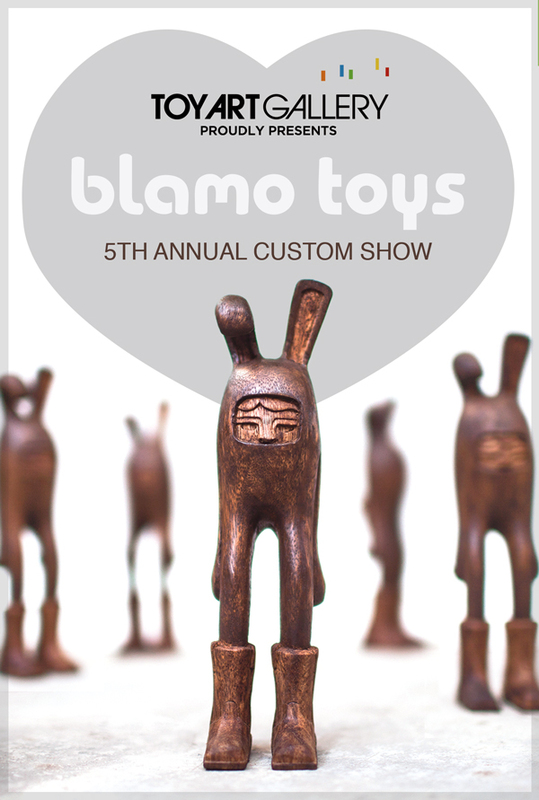 Each year the awesome Blamo toy company has a custom show of its all wooden art toys. Each year to date I have been too busy to take part. This year they gave me a really early warning.. so I was able to finally do something for them. The results are Mr. Edward Woodhead. 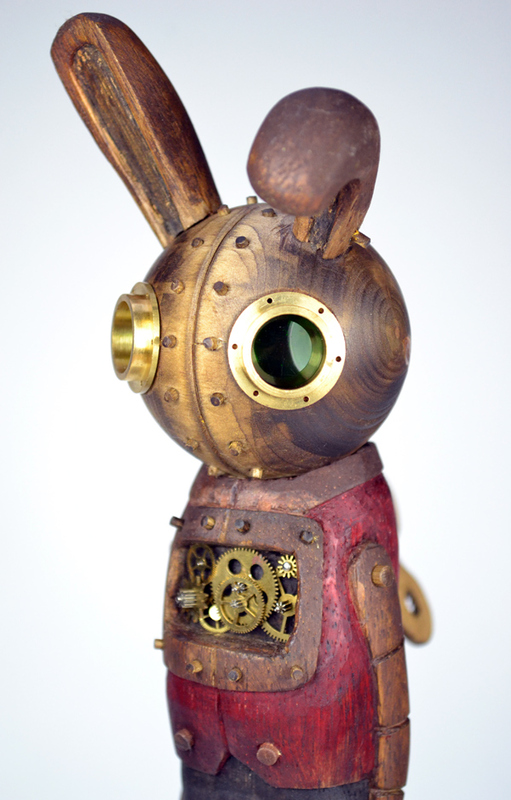 Standing 11.5″ tall and made of Wood and brass with vintage clock gears. 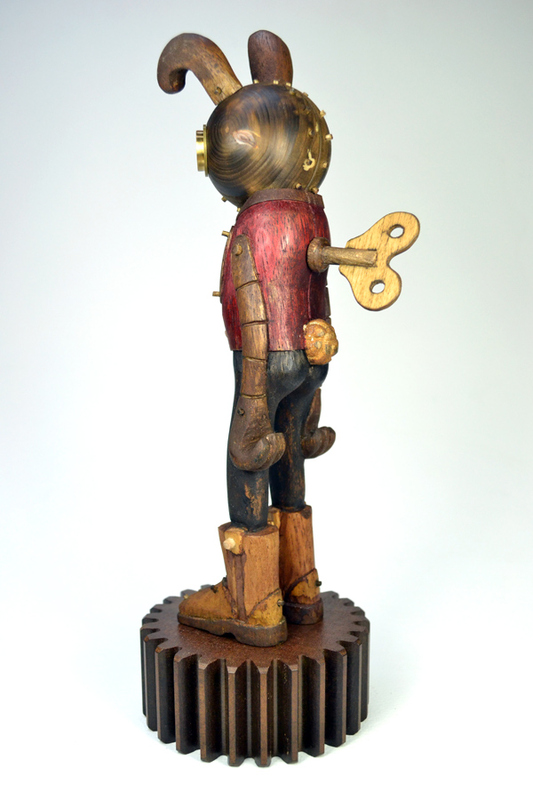 The base is a vintage gear from a mill weaving machine. 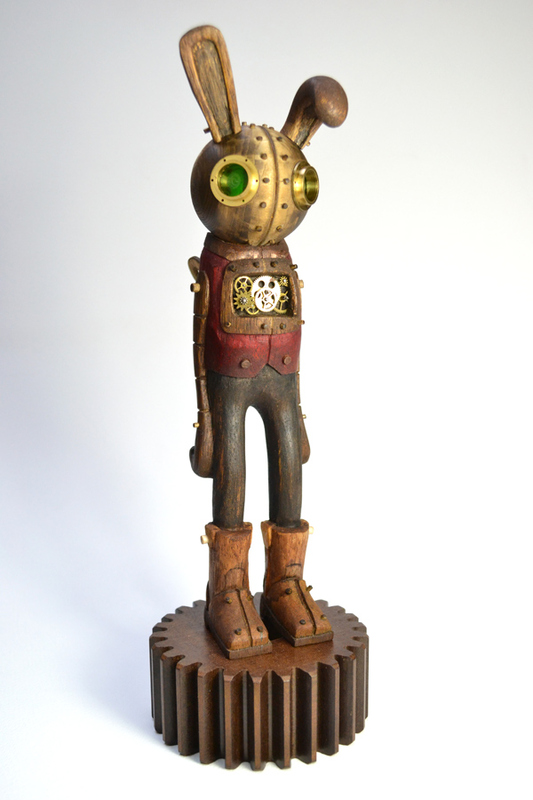 You can view Edward and all the other works at the TAG (Toy Art Gallery) in L.A. from the 14th of December. 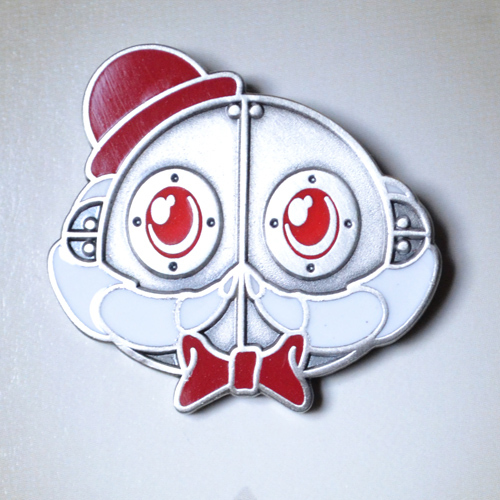 Yes that capitalist bank manager from Retropolis is soon to be available as a 1″ vintage style metal bade. 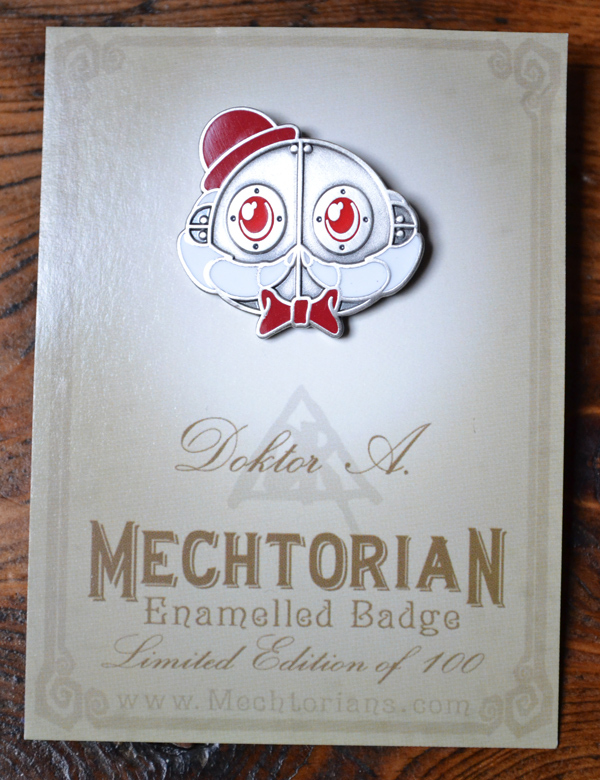 Part enamel filled and antiqued for an old timey look. On Monday the 25th of November, at 6pm UK time the edition of only 100 pieces will be made available online through the Spookypopshop. £6 ($10 approx) each. Each piece is engraved on the reverse with its unique number. They each come carded and bagged. This is the first in a series of four different colourways of Sir Shilling which will be made available at intervals over the coming months as part of the continuing Mechtorian badge series.. I dont usually do works based on existing characters. 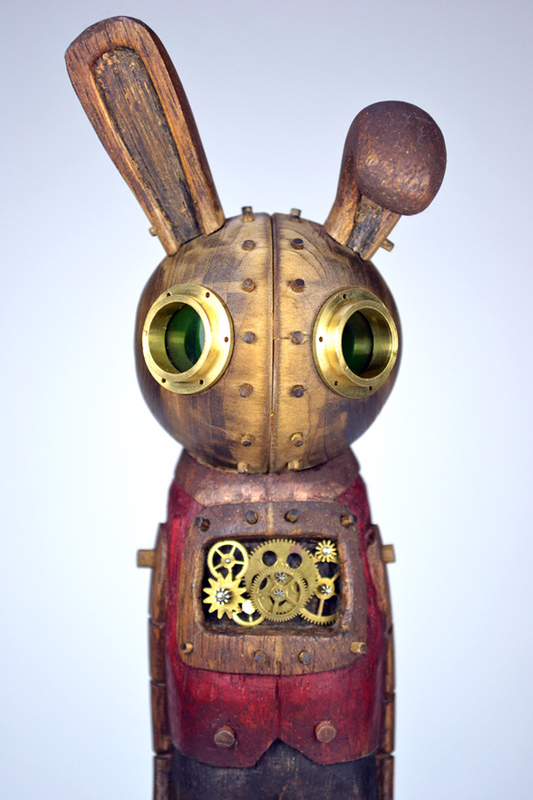 But was asked to take part in a fun little art show to take place this coming weekend in Pasadena. 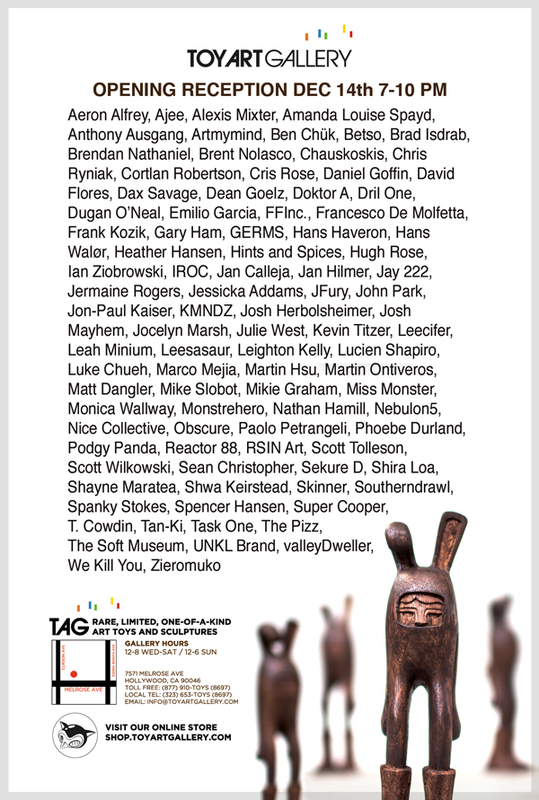 A group art show featuring 99 artists. 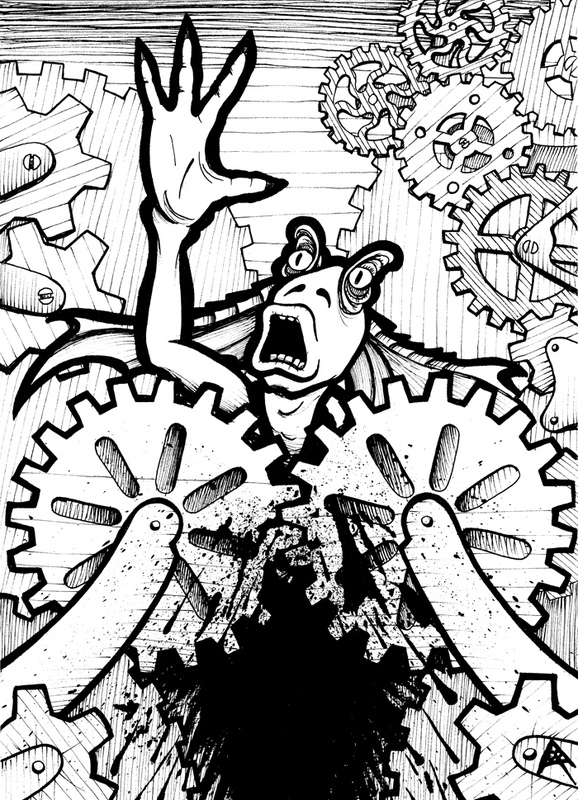 Each artist was asked to submit a black and white, pen and ink illustration on an 8.5 x 11 sheet of paper and chose one way to maim, torture, and/or kill our least favorite Gungan. This art show is not sponsored or endorsed by Lucasfilm, and has no relationship with them in any way. Jar Jar Binks and all related intellectual property is copyright and/or registered to Lucasfilm Ltd. & TM. All rights reserved. But who would really want to own the rights to Jar Jar anyway.